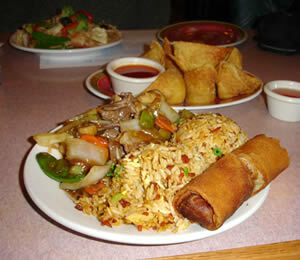 The Blue Heron Trading Co.
A family restaurant celebrating 20 years of the best Asian cuisine in the Twin Ports. We have won numerous local awards and the hearts, and stomachs, of our regular customers. Come join us for an eating experience and don’t forget a cup of our hot jasmine tea!